Businesses in Aylesbury Vale can now access Velocity Growth Grants of up to £5000 for small and medium-sized companies that have the ambition to grow.  Velocity Growth Hub has teamed up with Aylesbury Vale District Council and Buckinghamshire Business First, the growth hub for Buckinghamshire, to deliver the match-funded grants, designed to act as a catalyst for future growth and competitiveness. The grants are match-funded up to a third of total project expenditure. For example, applicants receiving £2,500 will have spent £7,500 to help their business grow. The grants, which are being made available through a partnership between SEMLEP, Buckinghamshire Business First and Aylesbury Vale District Council will be available until February 2015 and are being offered on a first-come-first served basis, so businesses are encouraged to apply early.